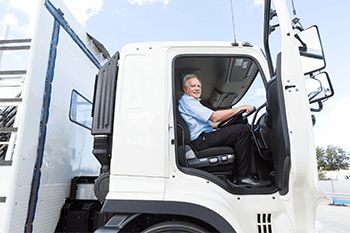 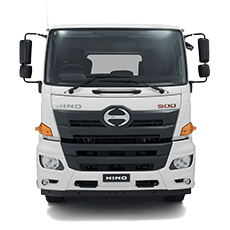 Here you will find all of our monthly newsletters to keep you up to date with what is happening at WA Hino. 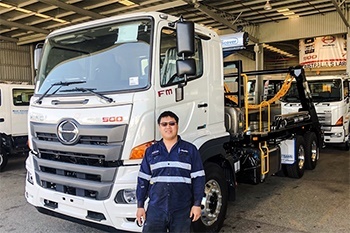 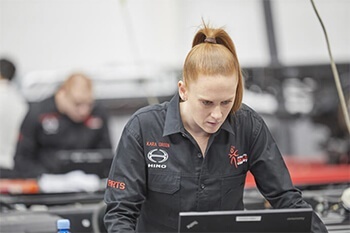 In celebration of International Women's Day we sat down with our very own Apprentice Heavy Diesel Mechanic, Teyrani who explained how she got into the industry and what she loves about working at WA Hino. 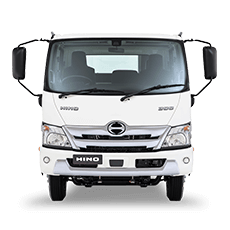 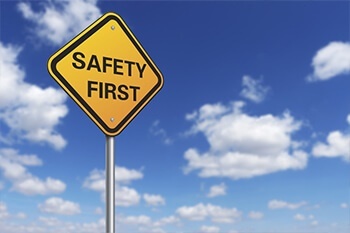 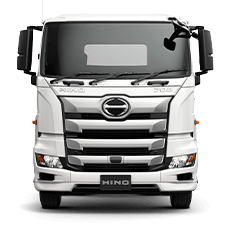 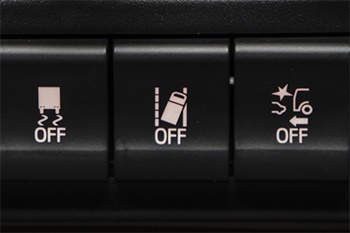 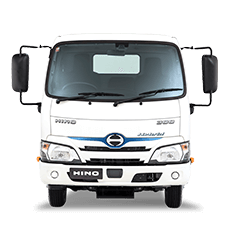 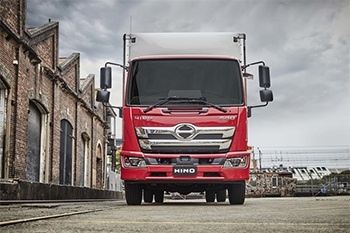 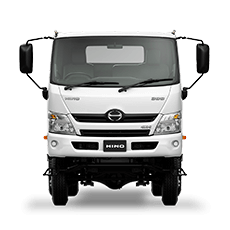 The all-new Hino 500 Series Standard Cab takes trucking safety to new levels, and value to new levels with this exclusive, limited time only 5 YEARS EXTENDED WARRANTY* offer.